With corn planting right around the corner, we wanted to share our recommendations for raising a high yield corn crop in 2018. With the cool, wet conditions we have been experiencing in our area, there are a couple of products that can help get your corn out of the ground quickly. We also want you to be thinking about your weed control and foliar yield enhancement program. Watch the video from John Ortiz to learn more about our high yield corn program. 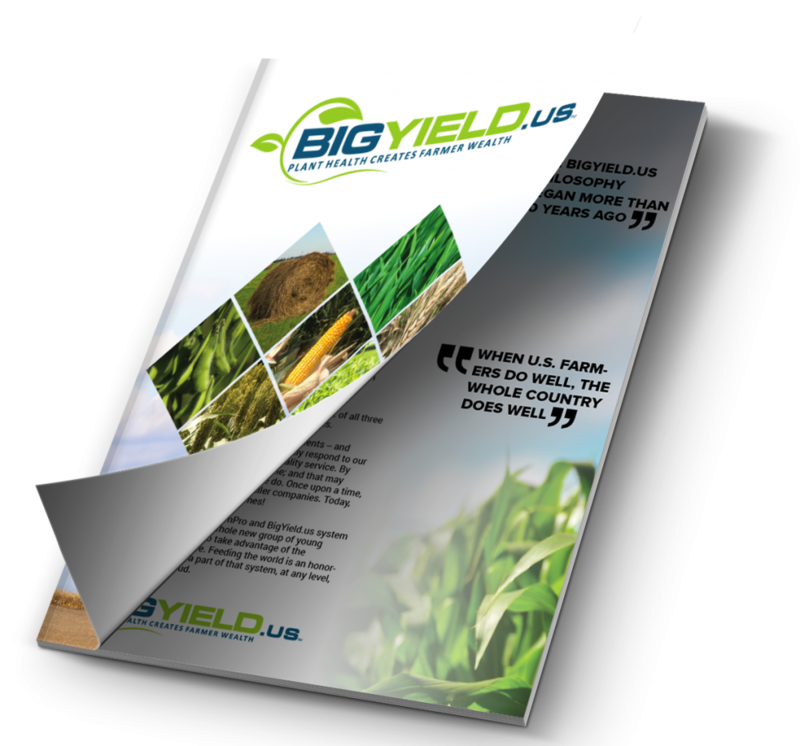 Hey guys, John Ortiz with BigYield.us. Today we are going to be discussing how to grow high yield corn for 2018. It has been a really wet and cold spring. This is something that I have never experienced before. Usually around here we have already started planting and a lot of guys have been finished planting. 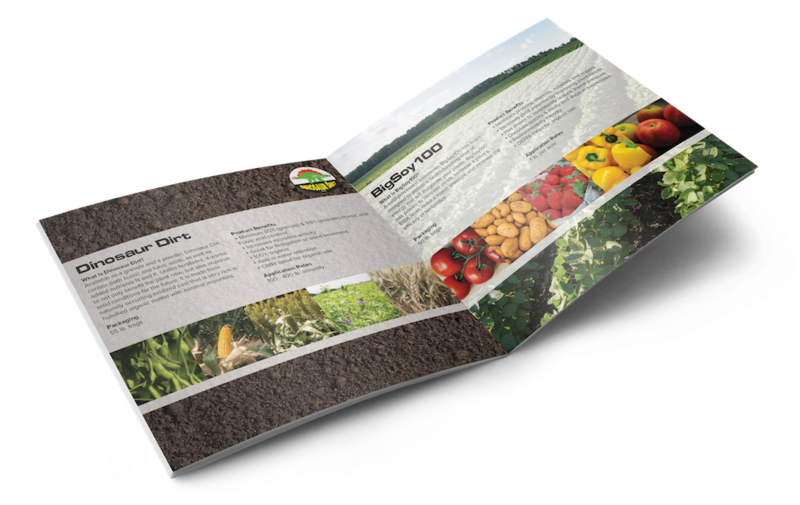 With that being said, with it being cold, wet, raining – and in some instances they are calling for more snow around where we are in Garden City, Missouri – one of the things that would be very beneficial to you all to help with your 2018 planting season would be to use a product we call BigYieldCoat Corn +Zn. It is a dry planter box seed treatment that you apply on your seed in the planter box or prior to putting it in the tender. We have had some great ROI’s and you have seen some of the data and past ROI’s we have shared with you. One thing that helps is it helps roots and shoots and helps get the corn out of the ground quickly. With it being cold and wet, our planter box seed treatment is in one of my eyes one of the best things you can possibly do to get that corn out of the ground. Another beneficial factor to raising high yield corn, in my opinion, is those guys set up to go in-furrow. We aren’t telling you to eliminate your dry or to set up liquid on your planters, but all the data we’ve seen and shown and gotten from you guys is showing in-furrow is the way to go. 2×2, side-by-sides, totally tubulars, furrow-jet cruisers, things of that nature – however you are set up, at least you are putting it in the row and seeing yield increase. What we have seen is fertilizer placement is key. We’ve been able to show growers anywhere from a 5 to 10 bushel per acre difference based on fertilizer placement alone – but that’s for a totally different video. That’s just applying anybodies product, but we would like to see you guys use our BP In-Furrow. So again, seed treatment – BigYieldCoat Corn +Zn with it being cold, wet, rainy, and snowy – that will help get the seed out of the ground. In-Furrow – placing that fertilizer directly in the row by the seed where that seed corn needs it. It helps it emerge and germinate quicker, that is the key – trying to get this corn out of the ground as fast as possible. You also need a chemistry program. We like to start clean and stay clean. We’ve got a lot of guys this year looking at going back to the old Degree Extra and Atrazine program – 3 quarts Degree and a quart Atrazine. That’s been a heck of a program for us, and a lot of guys are incorporating Callisto with that too. Not saying that’s what you have to do, but that’s one of the biggest selling products in our area. If you are on the organic side or making the transition from conventional farming to organic, contact us about our weed burners. There are some videos on the website that you can see as well. Just search “BigYield Burners” and it will pop up. So again, start clean, stay clean, and manage those weeds. The other thing that we have been seeing is foliar applications. V4, V5 we like to come across the top with our BigSweetYield. In some instances guys like to come back with a 3-18-18 starter fertilizer. We also like to incorporate our Yield Booster as well. If you are lacking in nutrients or micros, we have taken the shotgun approach with this specially formulated product. Again, dry planter box seed treatment – BigYieldCoat Corn +Zn. In-furrow – our BP In-Furrow product. Chemical program – start clean, stay clean, the program is 3 quarts Degree, a quart Atrazine. It’s a stellar product that works great for us. Then foliar treatments at V4-V5, fungicide at tassel. We have seen great ROI on that. If you guys have any questions, feel free to give us a call or shoot us an email. Thank you very much and have a great day. This is my second season using biologicals and additional seed treatments. I have been trying a little of several products. I just watched your Big Yield corn program for 2018 and noticed you offer a starter with micros. I’m interested in knowing the price/tote of your 3-18-18 starter with micros and the price of your dry box seed treatment for corn. The more information the better. Links to brochures with product labels would be great.